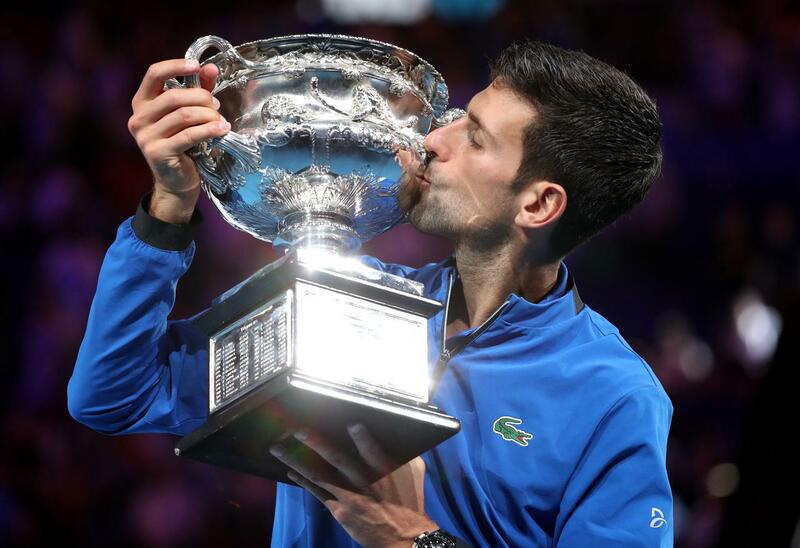 7 times an Australian Open Tennis conqueror but overall 15 times a grand slam Legend and this is how we say massive congratulations to Novak Djokovic for becoming the Australian Open Tennis Men's Singles 2019 Champion. 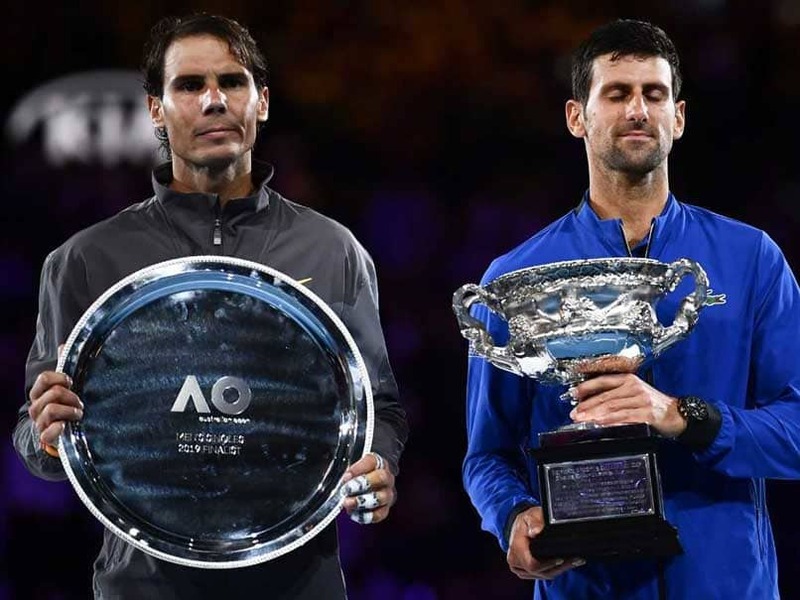 Yes we were expecting a clash of the titans when Novak Djokovic and Rafael Nadal emerged as finalist for the 2019 Australian Open Men's Singles but the outcome of the match left fans all around the world a bit more confused than not. What could have gone wrong from the Nadal side of the divide or better still, what made the difference? Till this moment I'm not quite sure because both players cruised into the final looking fitter than ever before, with Nadal reported to have let no set slide from the first game till after the Semi-Finals. 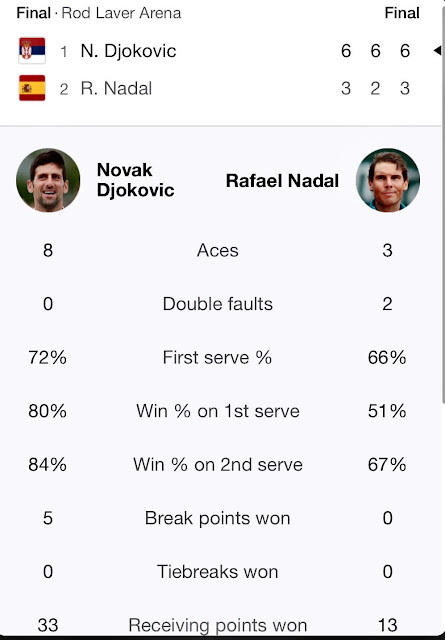 How did he then manage to lose in straight sets on this particular final occasion? Some of his fans are suggesting that something must have gone wrong with regards to mental focus. At the end of the day, fitness is all about overall 360 degrees wellbeing, isn't it? The Tennis King of Clay nevertheless, remains one of the Tennis greats of our time and we are certain that he still has a great career future ahead. In case you didn't watch the match live, here's a summary of how the game went down. 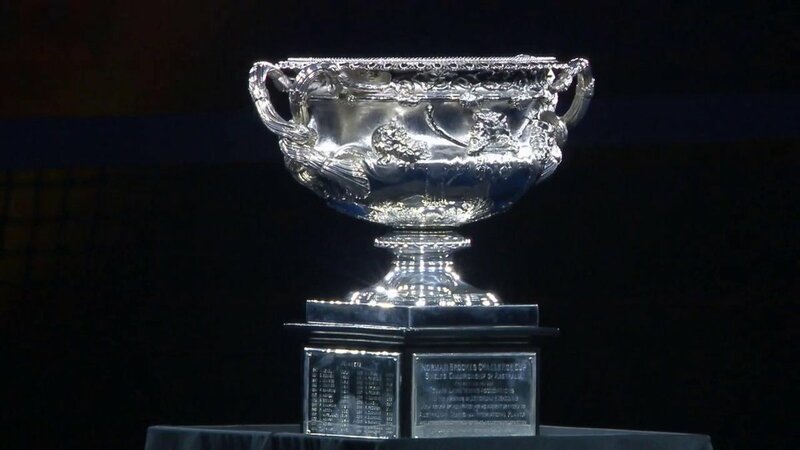 With the 7th Australian Open title in the bag, is Novak Djokovic still keen on lifting any more Norman Brookes Challenge Cups? What a question!😀 No Tennis player will ever be tired of winning gland slams, as long as they remain fit enough to kick *ss on the court. Overall fitness is the key thing and that is all we have to wish Novak and other grand slam hopeful champions in the future. I'm looking forwards to much more amazing Tennis in the course of the year and I'm sure you are too so, keep a tab with us. Until then, stay HEALTHERTAINED always!